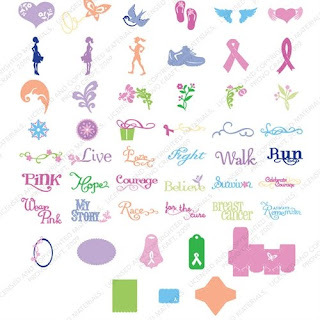 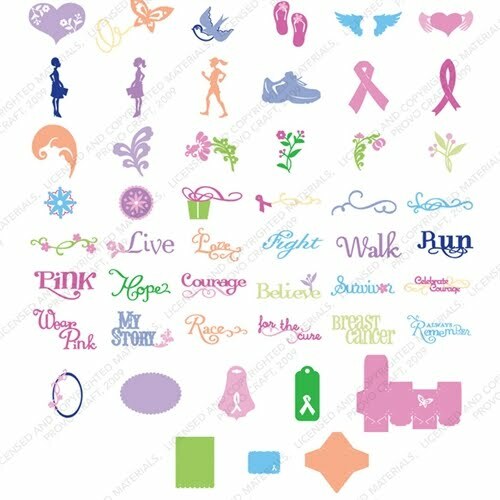 The Pink House Cricut Swarm: Pink Cricut give away! 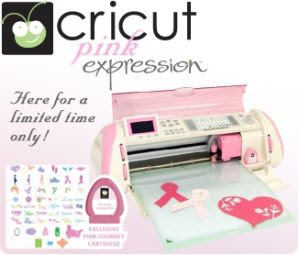 Pink Cricut Expression, with 3 cartridges. 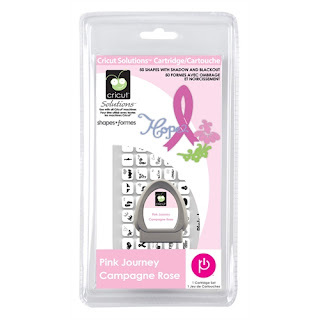 Plantin Schoolbook, Accent Essentials, and the exclusive Pink Journey.